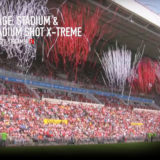 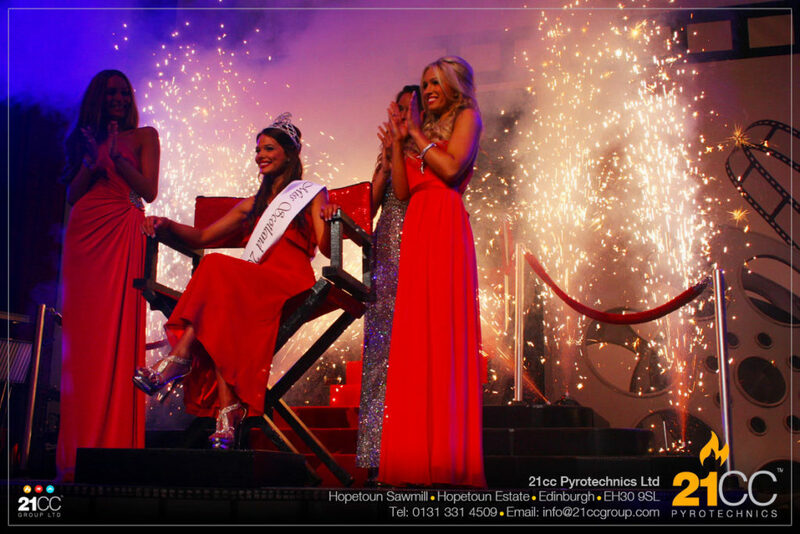 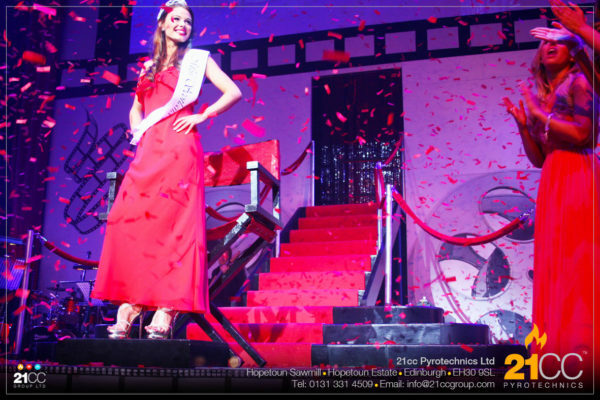 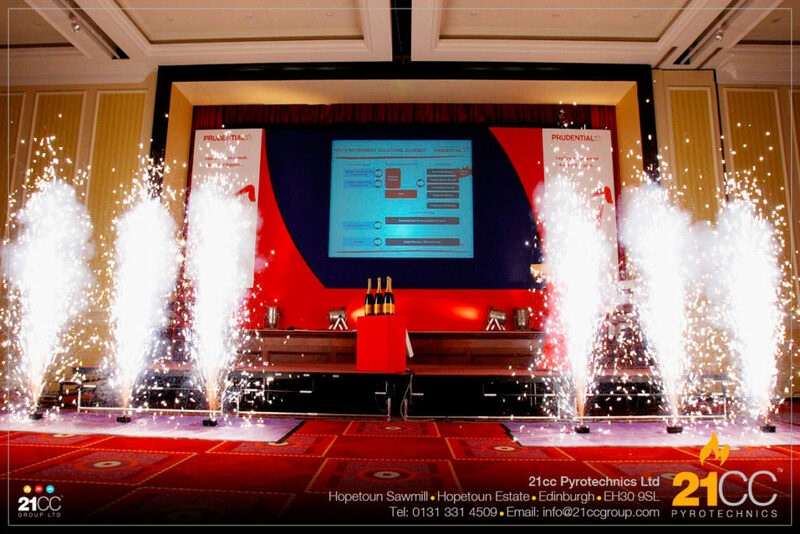 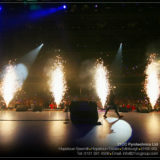 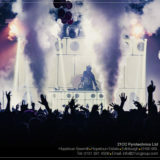 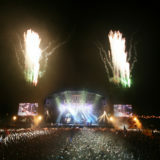 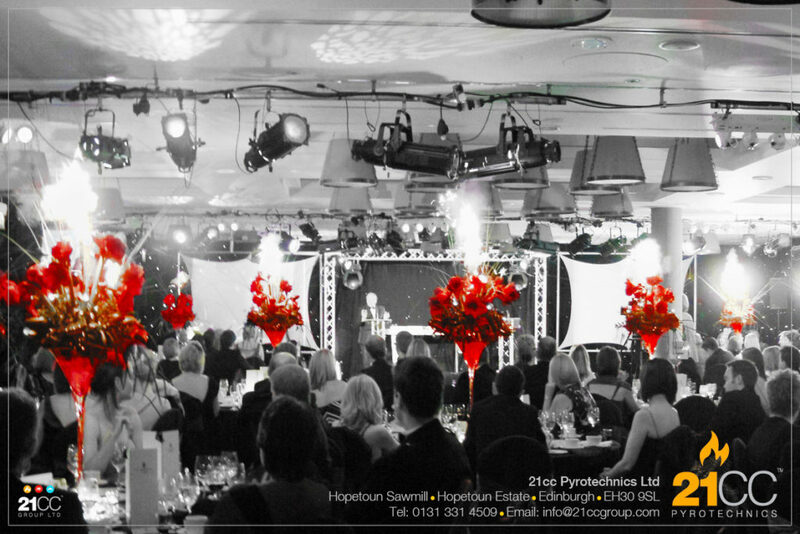 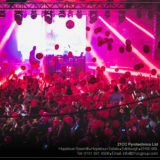 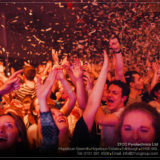 Whether it is a small staff celebration, a prize ceremony to say ‘well done’ or a product launch, you are able to make it a proper party that you, your guests and clients will never forget with 21CC Pyrotechnics. 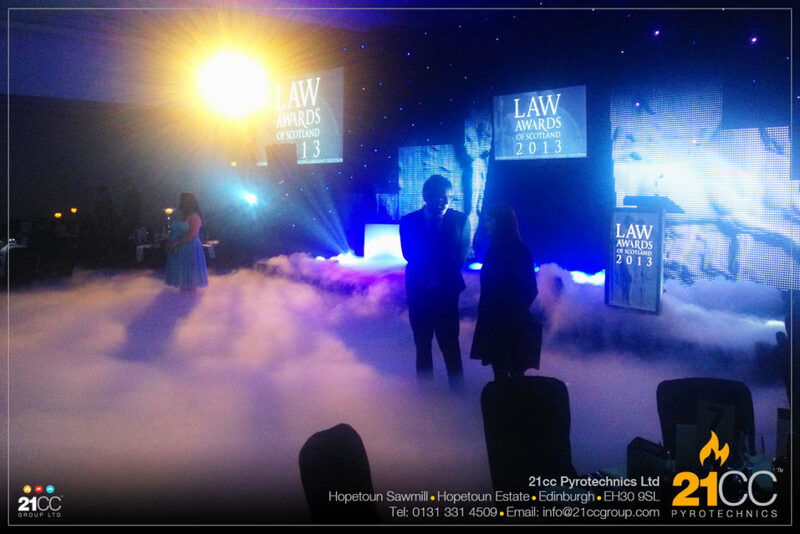 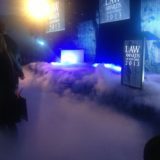 Prior to your guests arriving, we can fill the room with a low level creeping fog to build that sense of atmosphere and to set the scene for your opening set piece. 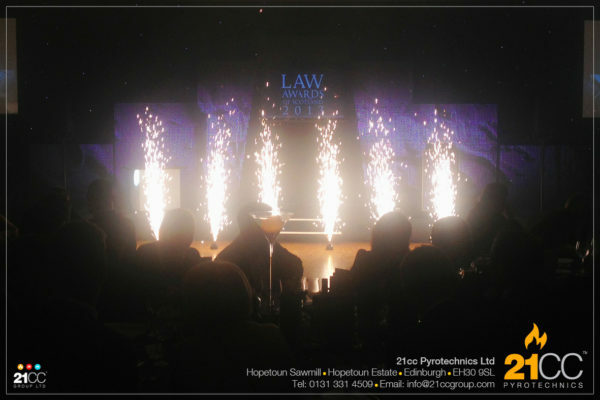 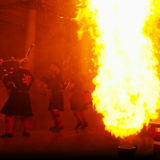 We can also light up the room with live flame effects that will burn all evening as part of your scene setting to the event. From our experience of award and launch ceremonies, there are various points where we can create a celebratory punctuation, using a range of our effects to suit your venue. 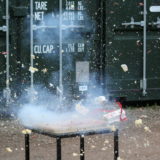 Such as our confetti cannons, silver jets or our flame lifter units. 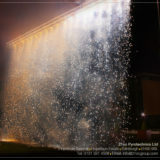 We also have a spectacular firefall effect as well as silver fountains that we can hide within your flower arrangements for optimum surprise.